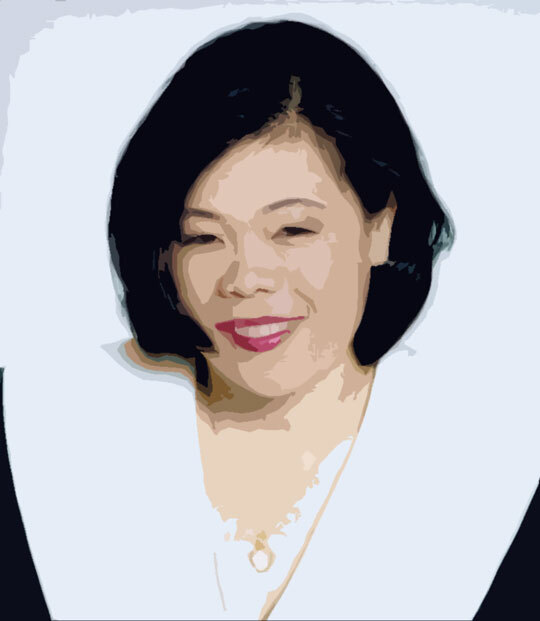 For more information about booking keynote speaker Hoang Taing — and how she can inspire and invigorate your next meeting, conference, or convention — please fill out this form. Also use this form if you would like to be notified when “Buffalo Girl: My Journey to Freedom” is published. Thank you for your powerful, heart-felt speech on May 7. We were most impressed with your compassion and dedication to community service. We were also particularly moved by the correlation between your experience in the Killing Fields and Anne Frank’s experience of the Holocaust. Your story of strength of spirit and survival against all odds is truly remarkable.